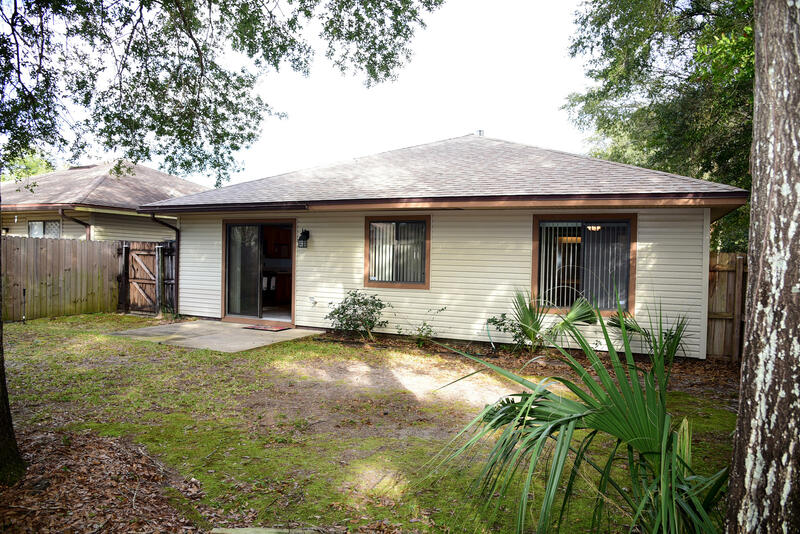 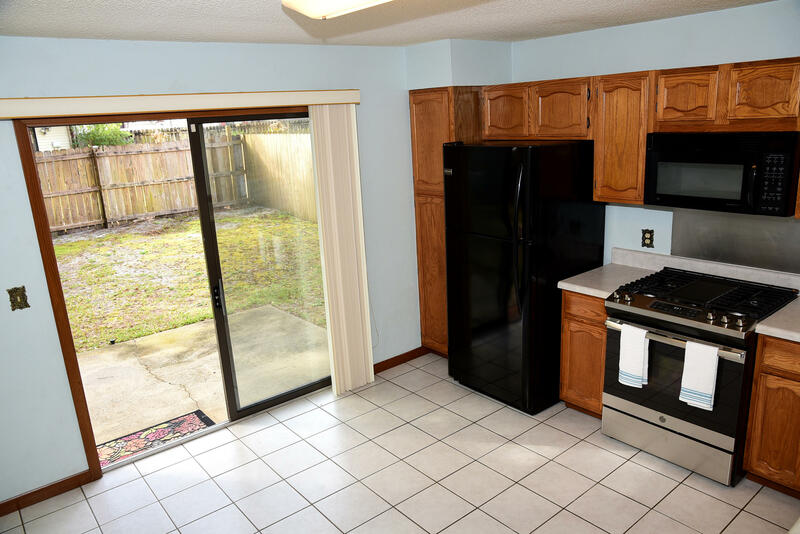 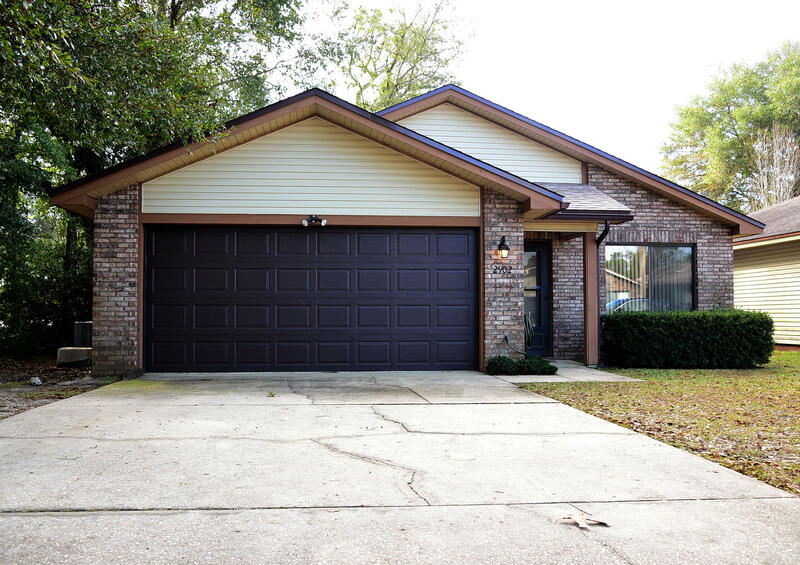 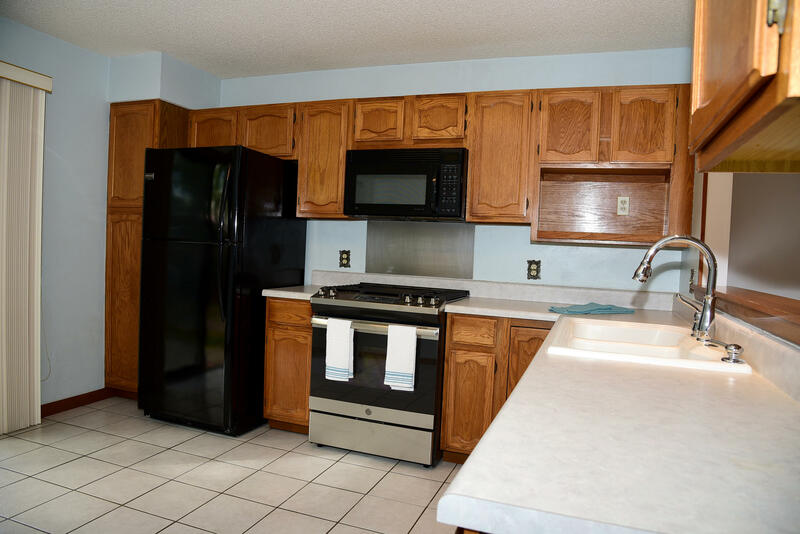 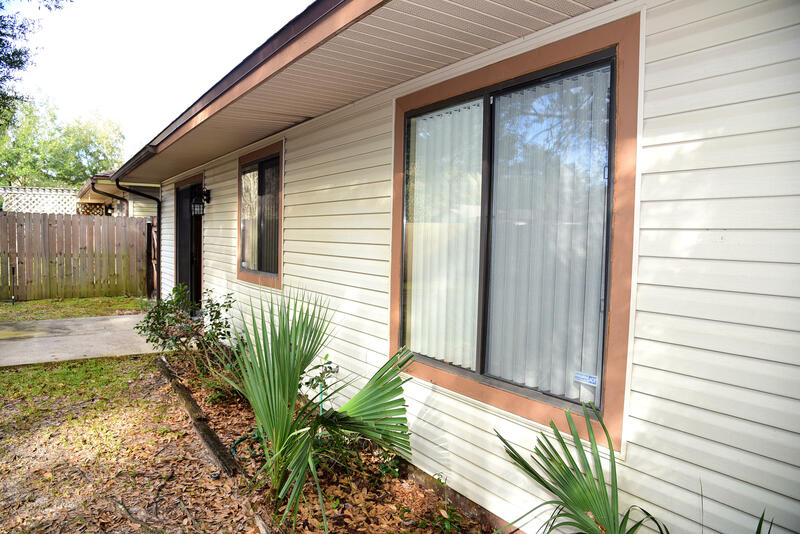 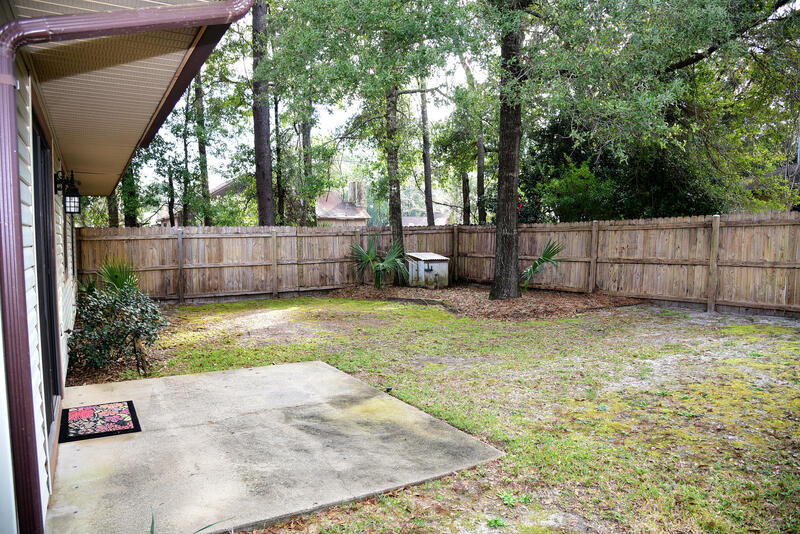 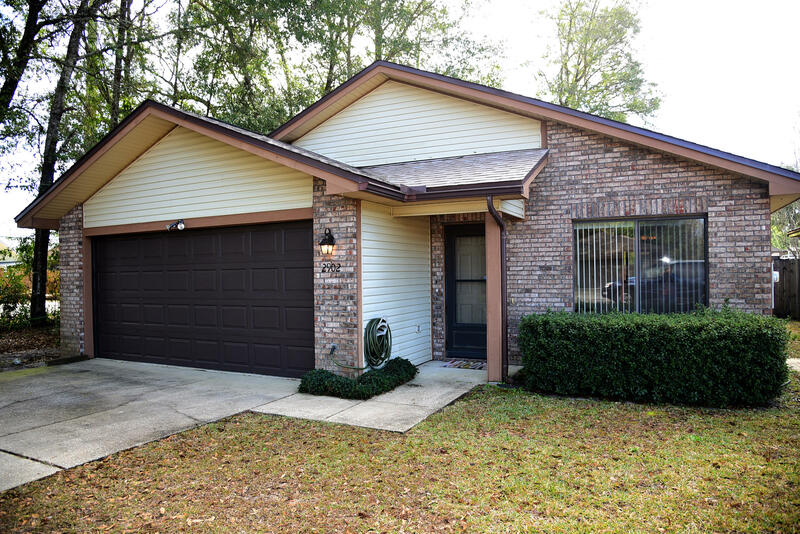 Take a look at this well maintained, centrally located 3 bedroom 2 full bath home; 3.5 miles to Eglin AFB, and close to top ranking schools. 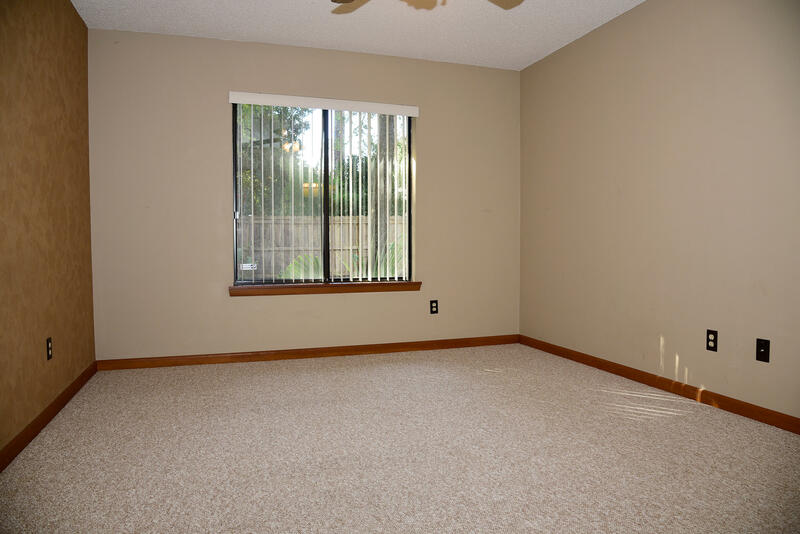 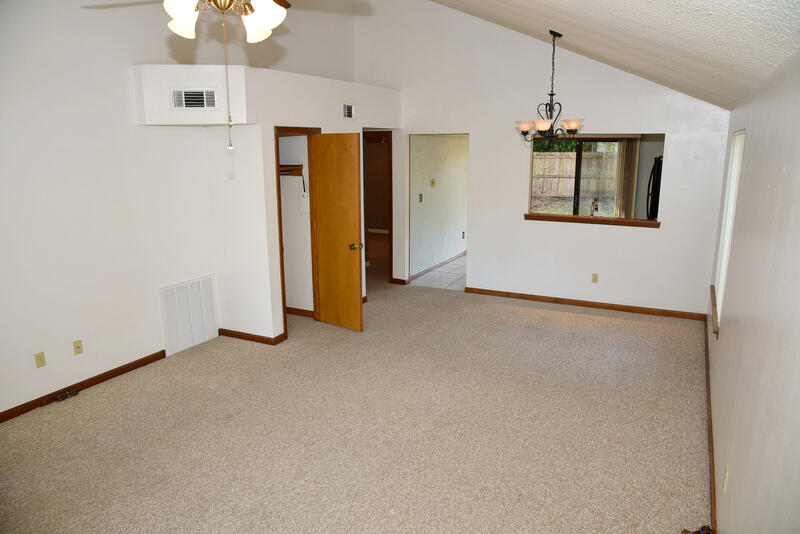 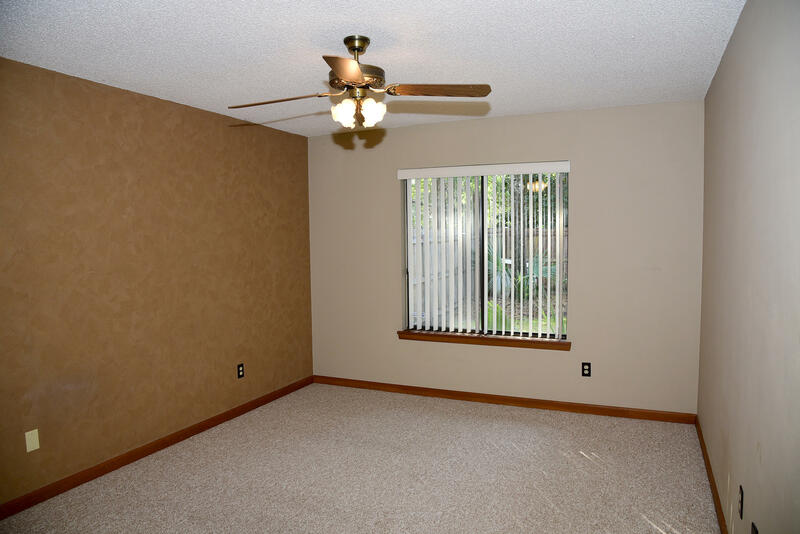 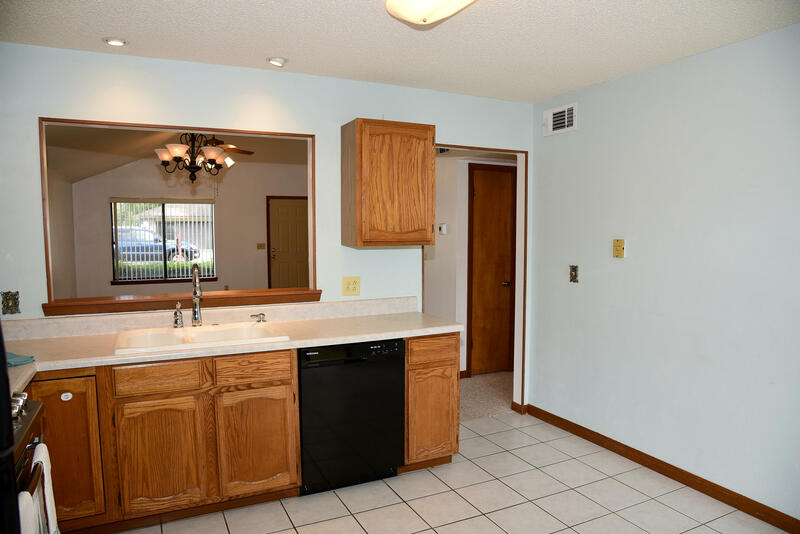 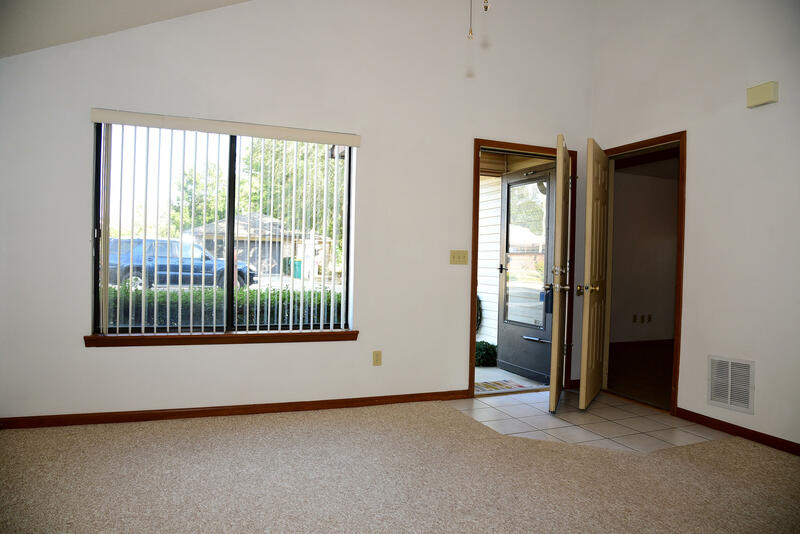 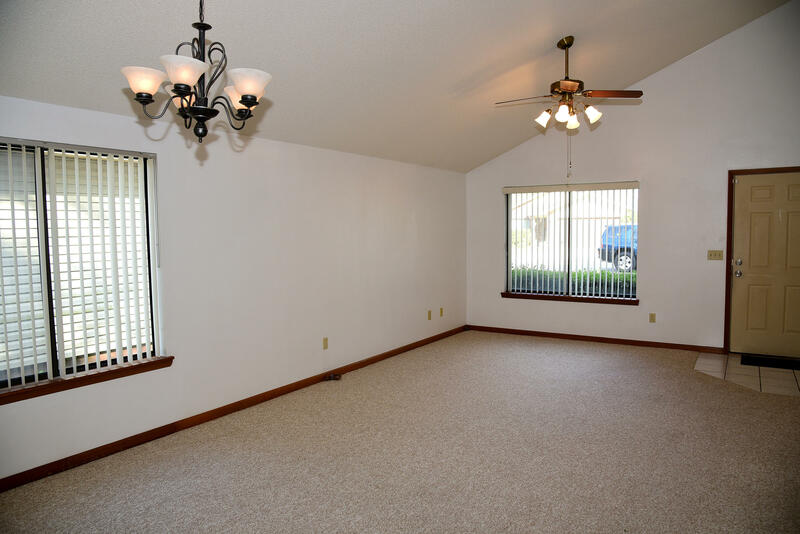 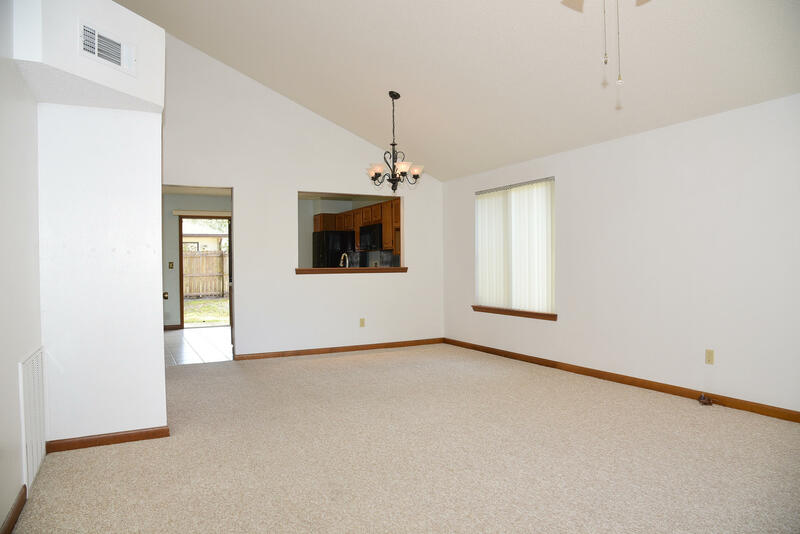 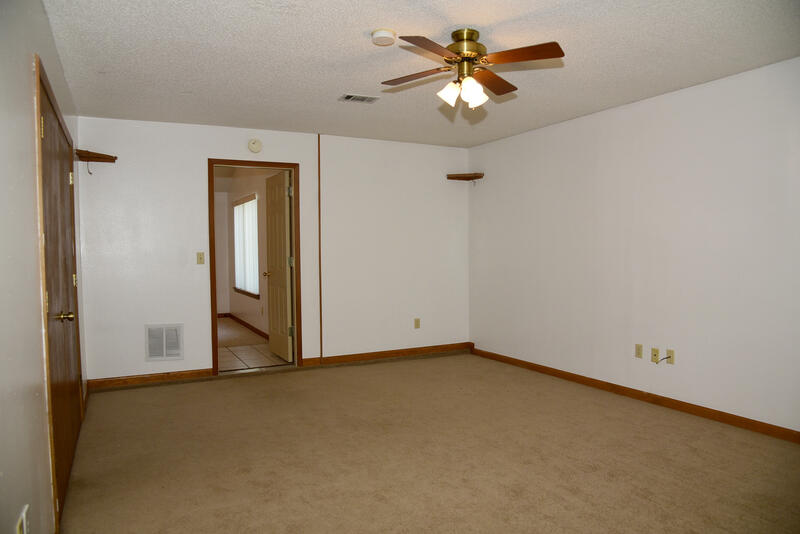 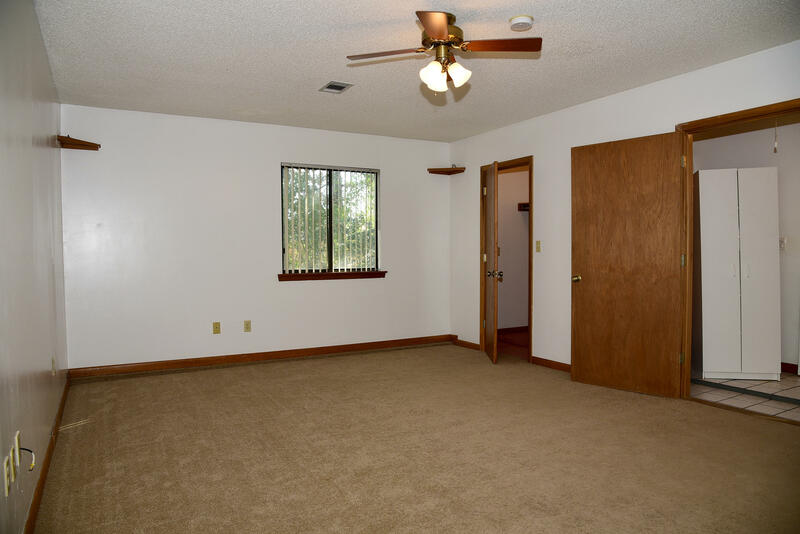 Enter the spacious living room with vaulted ceiling, lots of windows and room for dining. 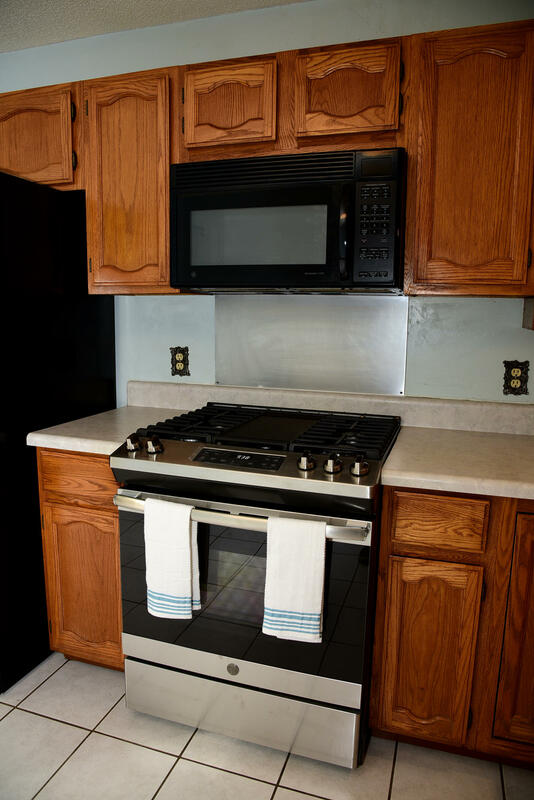 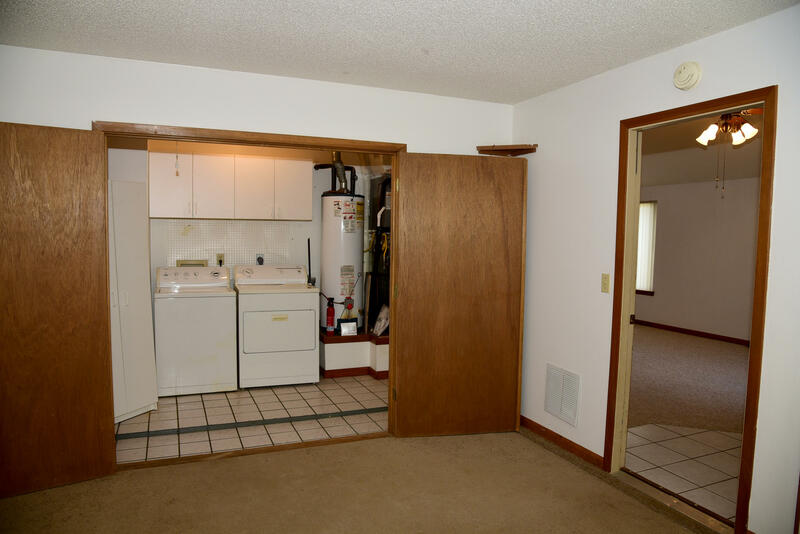 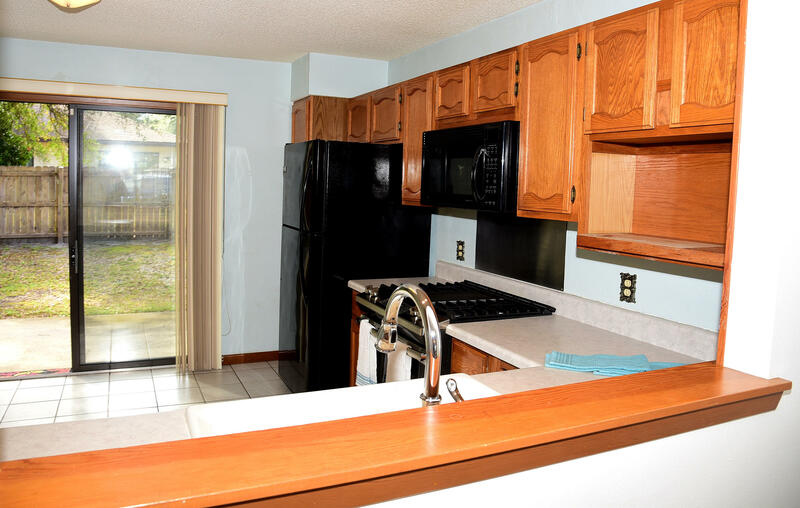 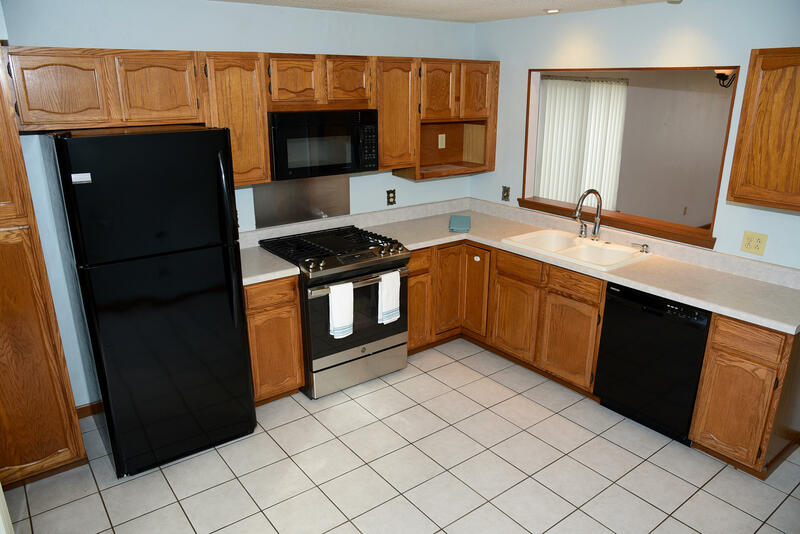 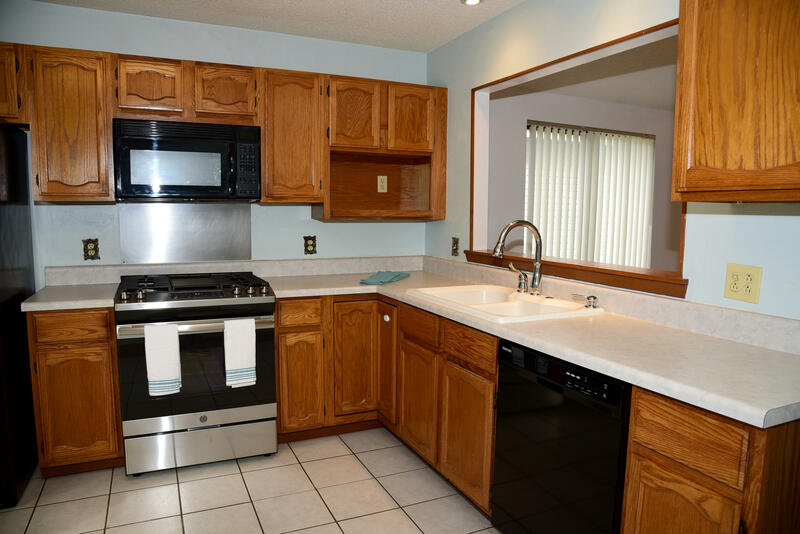 Kitchen has new appliances and space for a table and chairs. 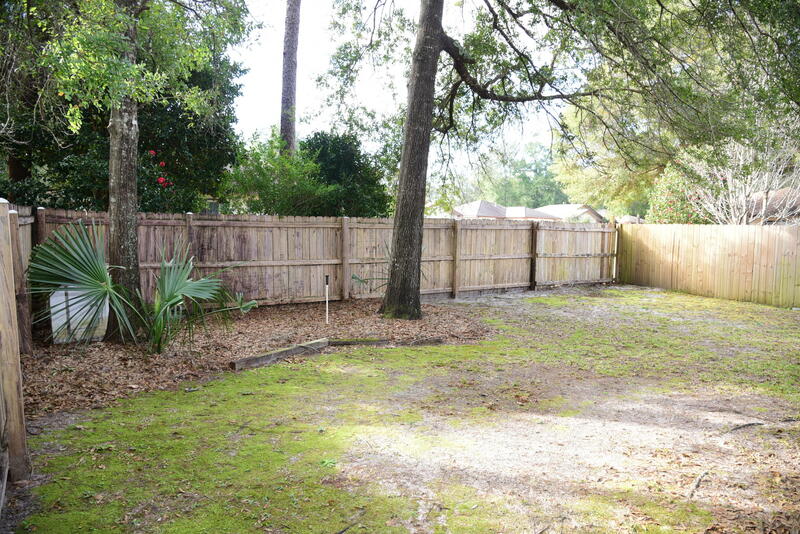 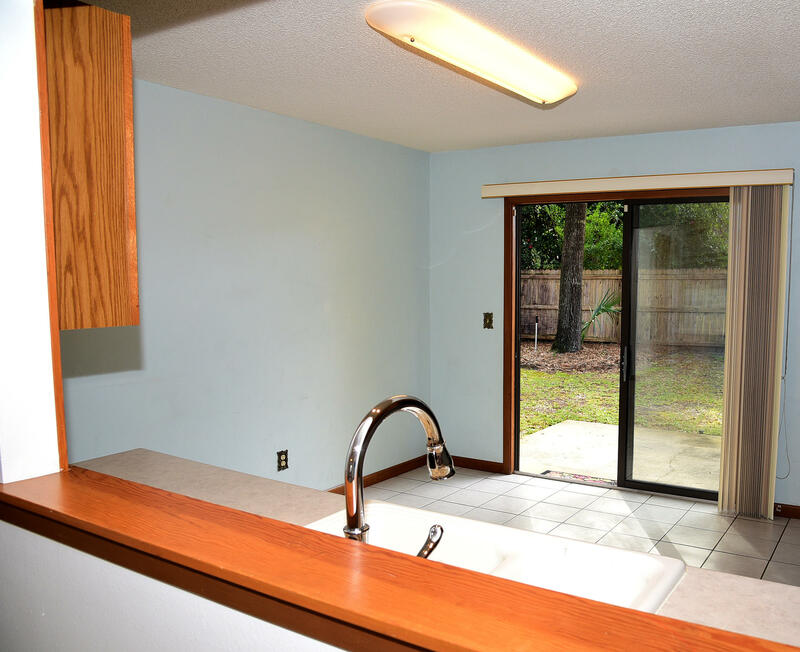 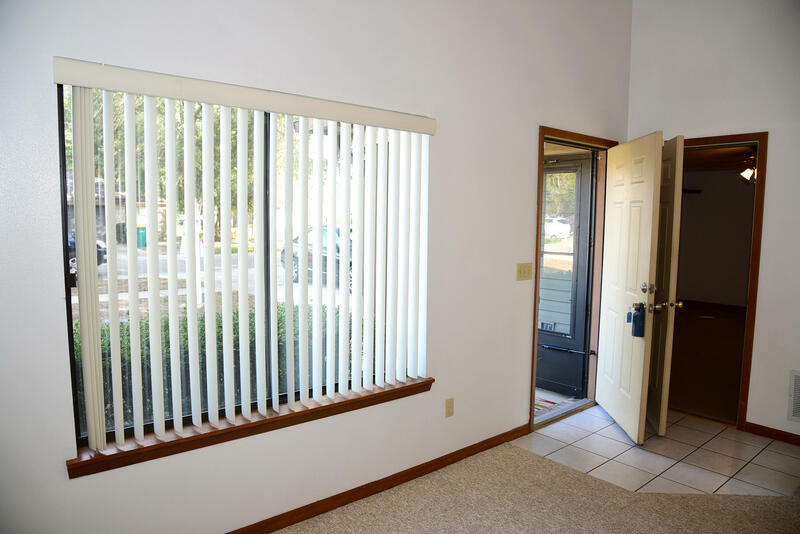 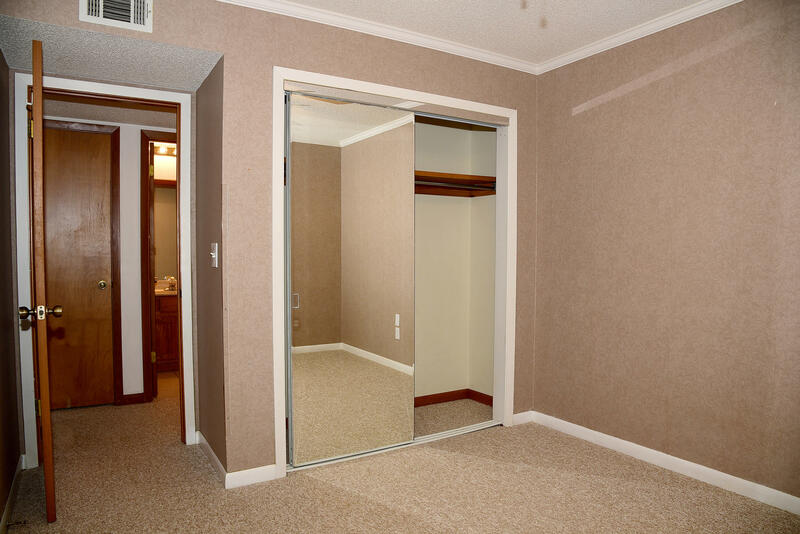 The sliding door leads to large fully fenced back yard. 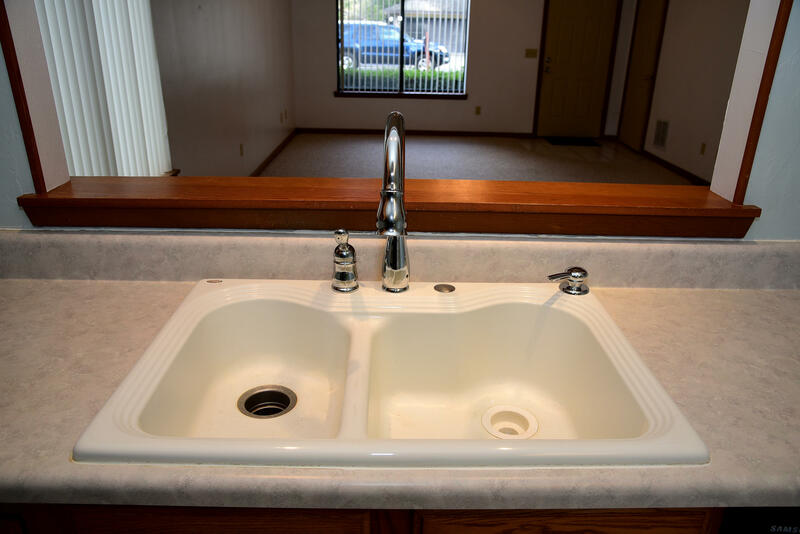 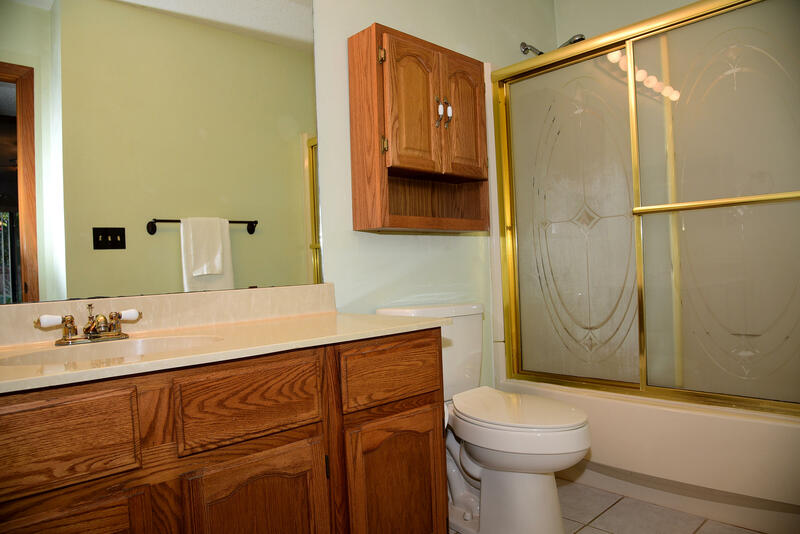 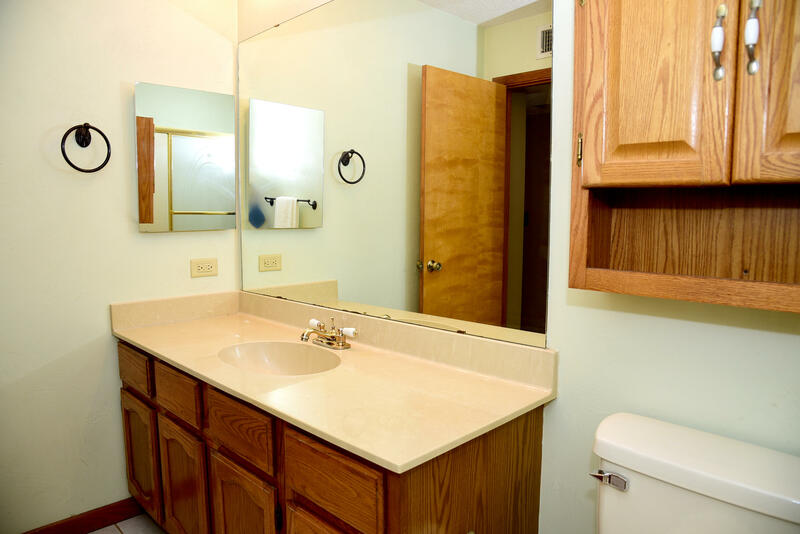 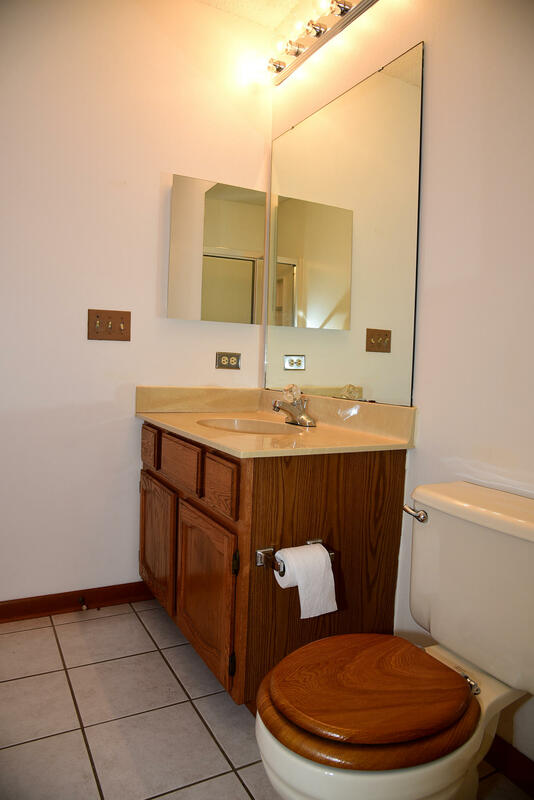 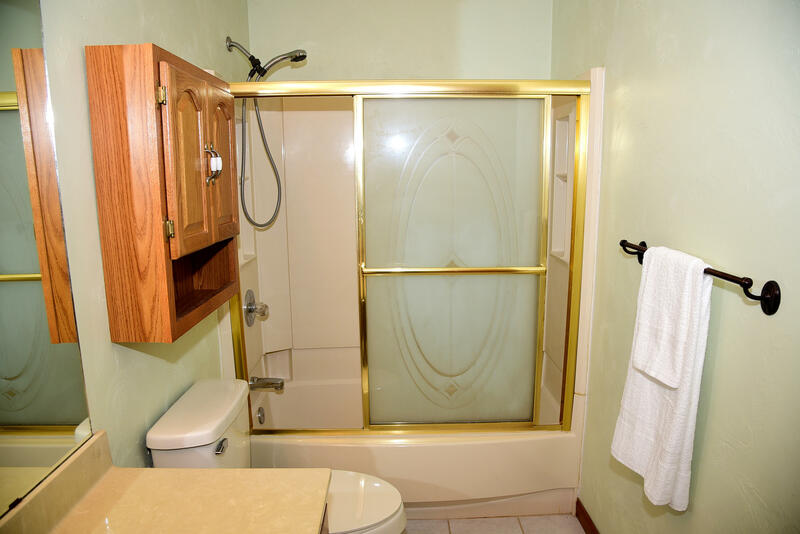 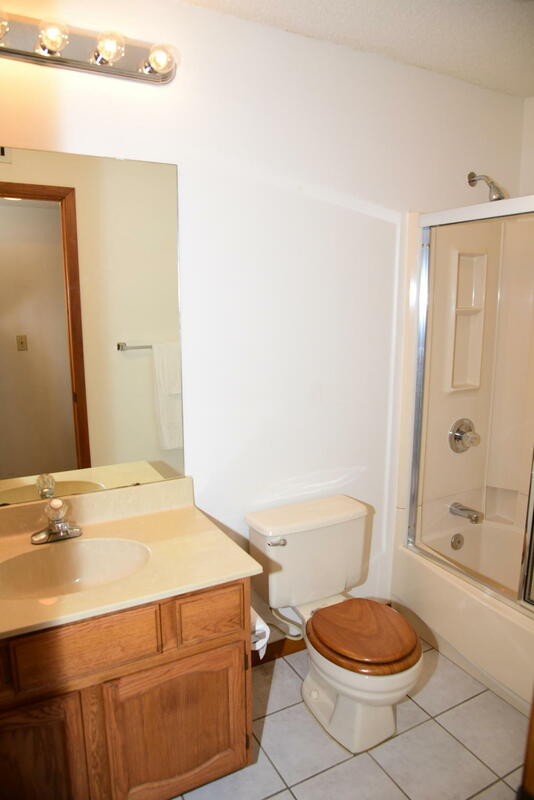 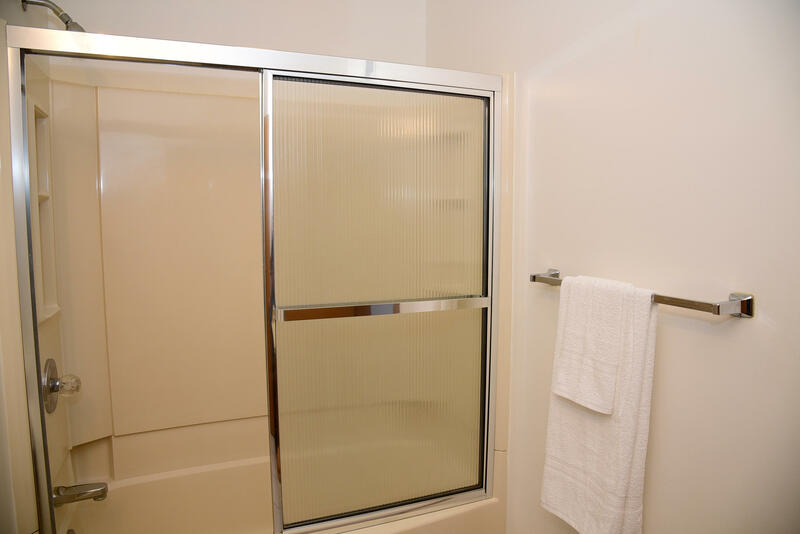 Master BR has en-suite full bathroom, large walk in closet. 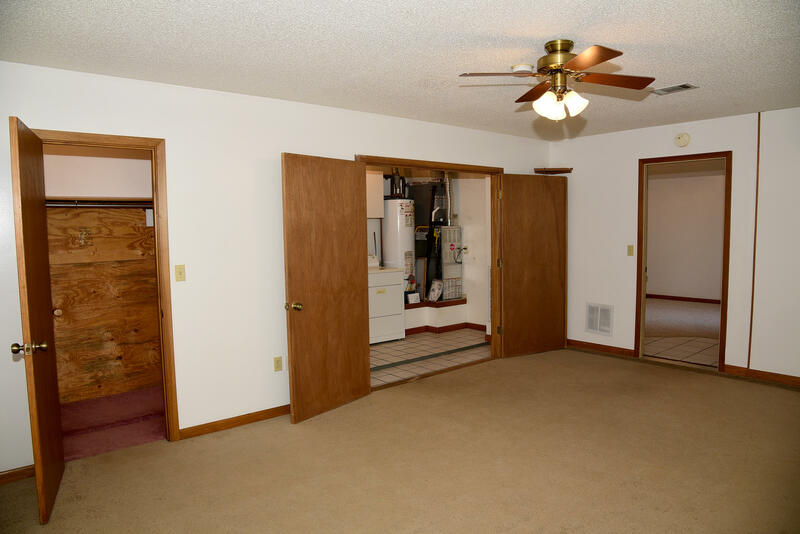 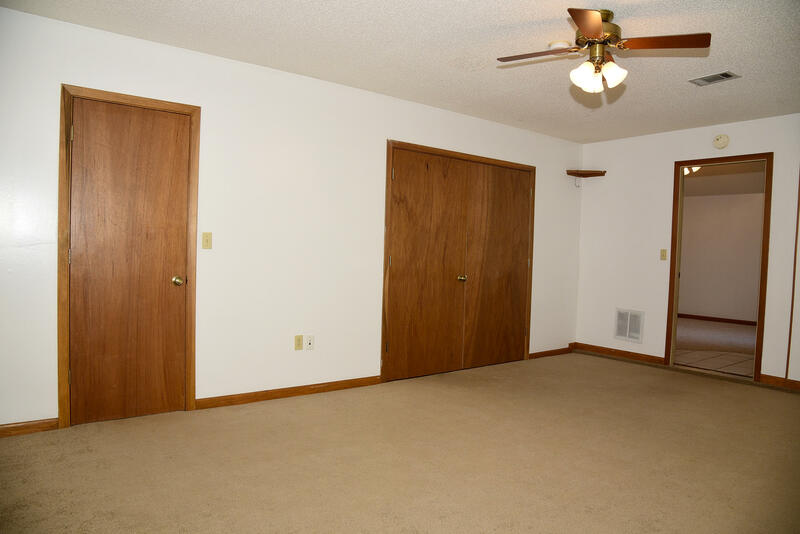 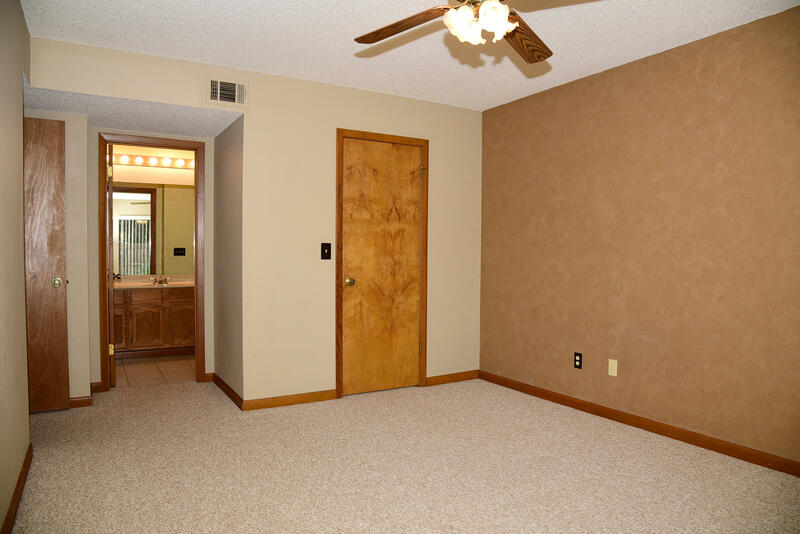 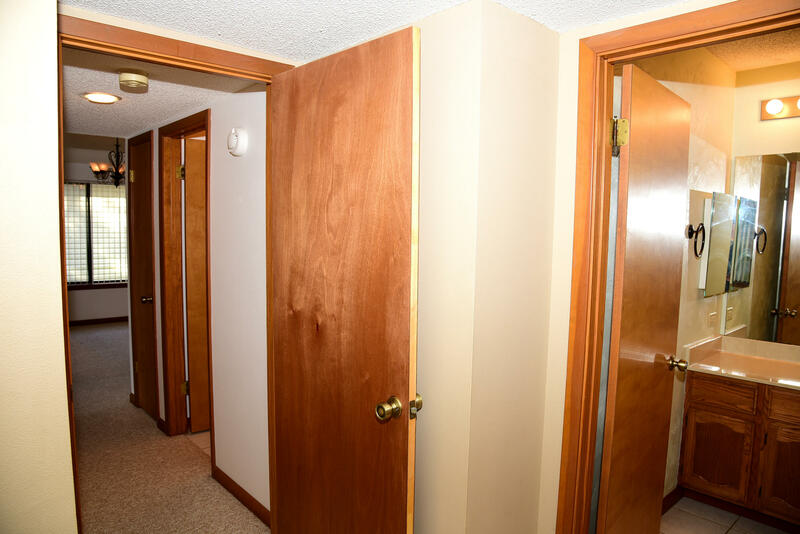 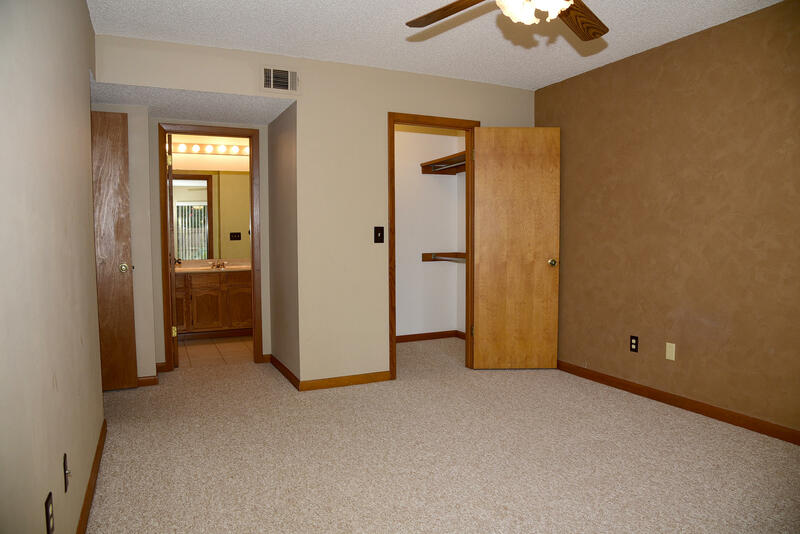 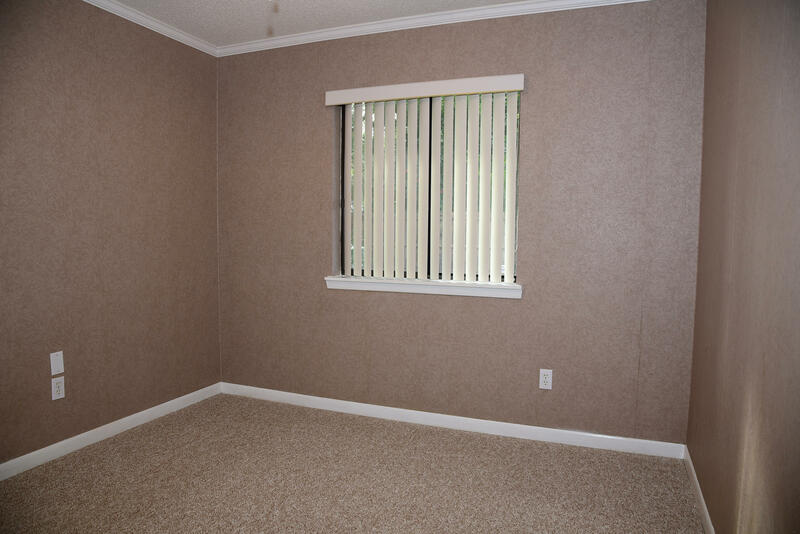 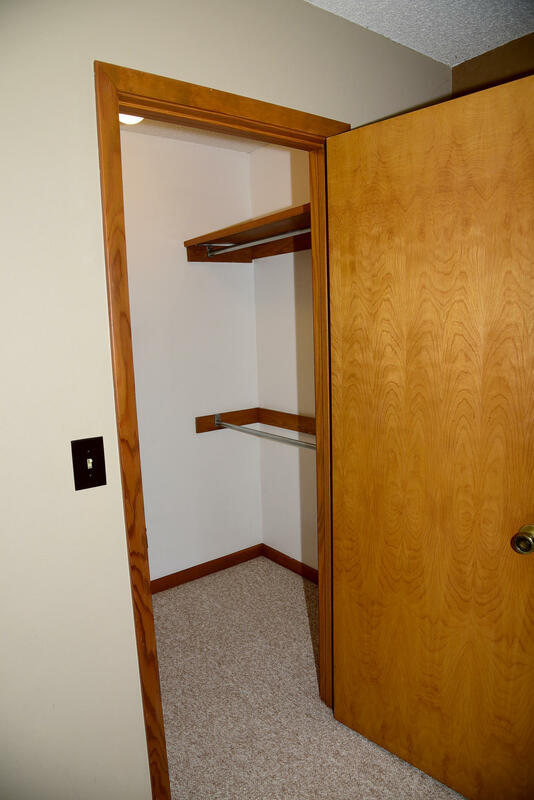 Second bedroom with spacious closet, is across from a full bathroom. 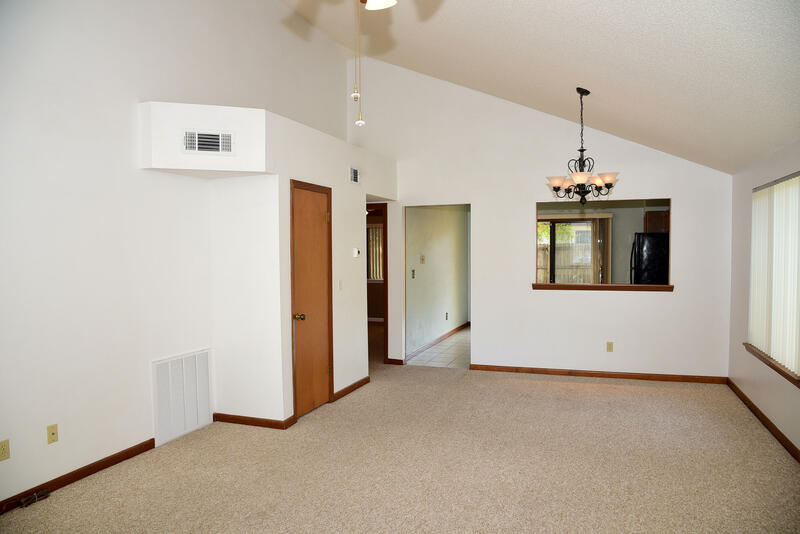 The two-car converted garage adds living space that can be used as a third bedroom/office/man cave/playroom or extra storage; has large walk-in closet, ceiling fan and laundry room and attic access. 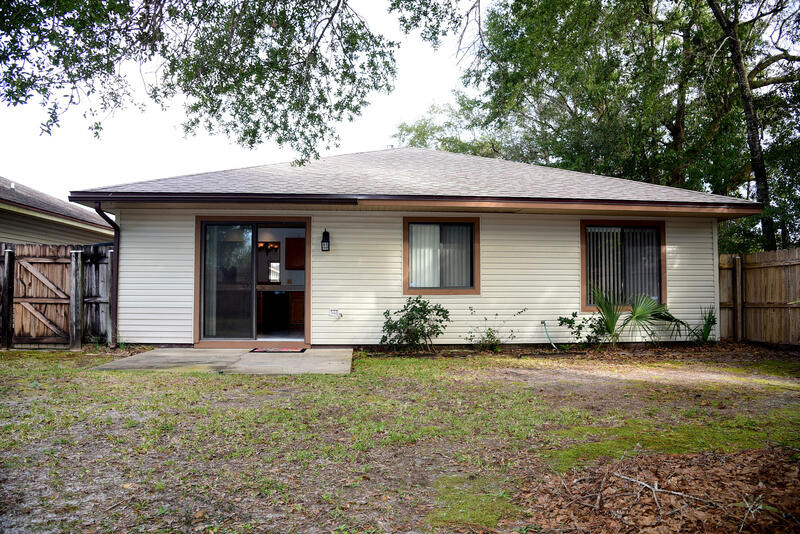 New roof in 2017 and new HVAC in 2018. 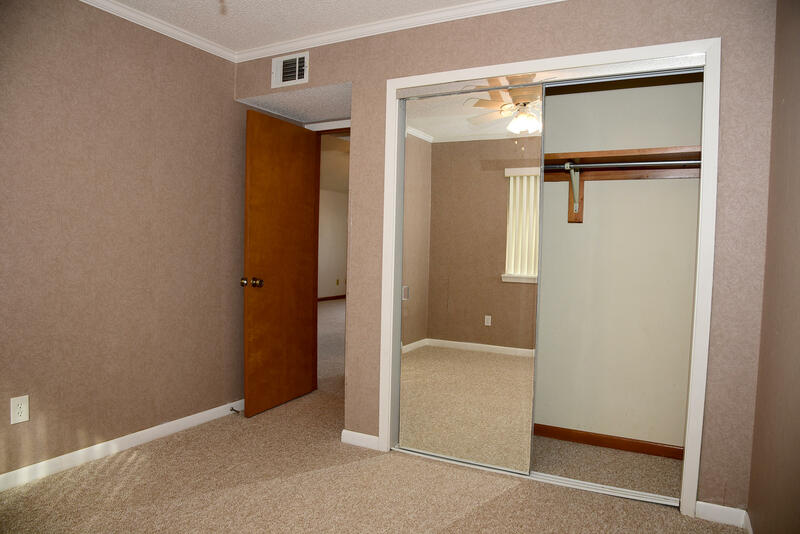 Move-in / investment ready.